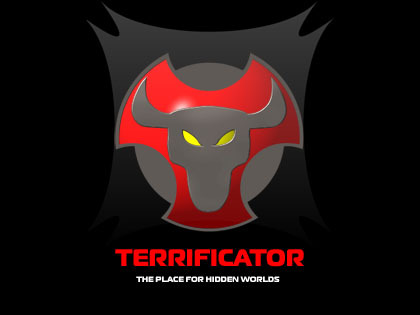 Hello, my dear little creatures... Today, Terrificator will play your devil tempter! Do you want power ? Are you ready to sign a pact? Simply read my new report and evil will be your close companion. Enjoy!